Kanye West announced via Twitter on Thursday that he has two new albums coming out this June. The first is a seven-track solo album, out on June 1, and the second is a Kid Cudi collaboration out on June 8, under the stage name Kids See Ghost. West filed a trademark application for Kids See Ghost back in November, which includes rights to merch, music, films and TV shows. West and Kid Cudi have worked together quite a bit in the past. 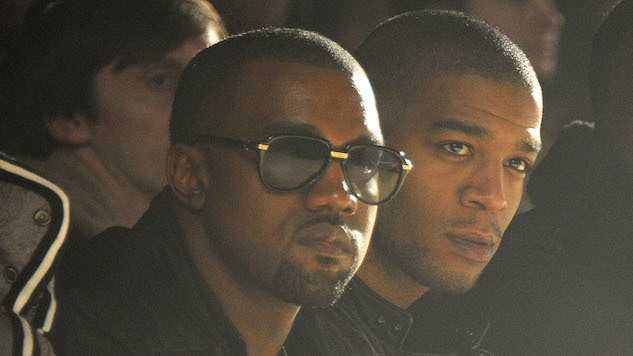 West featured on Cudi’s first two records, Man on the Moon: The End of Day and Man on the Moon II: The Legend of Mr. Rager, and both albums were released on West’s label. Cudi has also been featured on every West album since 808s & Heartbreak. West’s latest album was 2016’s Life of Pablo, which Paste’s Ryan Reed called “the scattered, contradictory work of an icon straining to keep up with his own brilliant pace.” However, Reed continued, “Pablo is just powerful enough to keep the faith,” as well as to make our list of 2016’s best records. West reemerged on Twitter last week after almost a yearlong hiatus from the platform. Among West’s recent philosophical and motivational tweets included the promise that he’s working on a new book. Check out Kanye’s new tweets about his album announcements below.